Thanks for the tip. 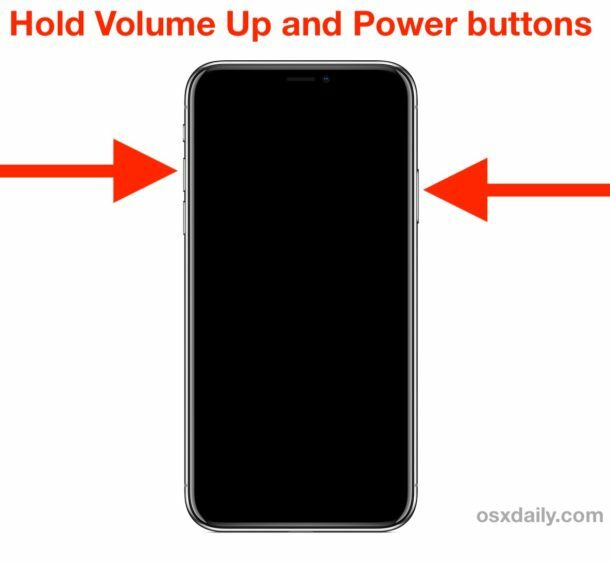 However, the article needs to be corrected: on the iphone X and later, turning off the phone is accomplished by holding down power + volume down, not power + volume up as mistakenly stated above. 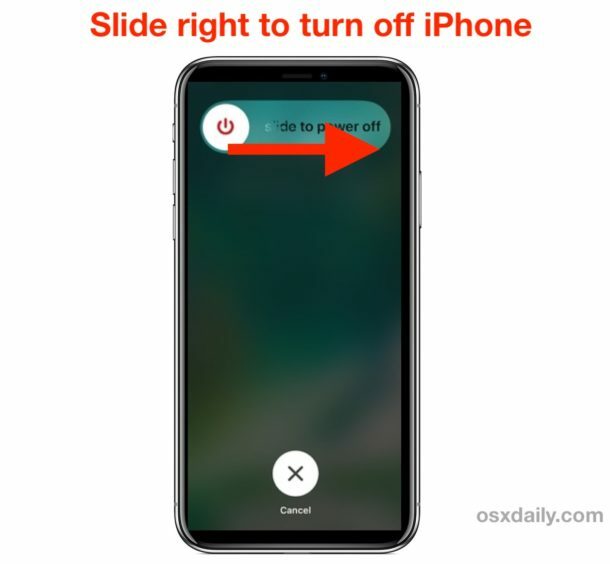 Power + volume up is the button sequence used to take a screenshot (replacing the power + home button approach that was used on older iphones). Correct it please, Paul, because you may soon be getting some comments from people who will get confused. You can actually press and hold either of the two Volume button and the Power button, volume up or volume down, along with Power button. That will show the screen with the power off option. For all iPhone X, XR, XS Max, it is all the same. Same with new iPad Pro too. Apple has so many different things that there is no consistency anymore between products, but those new ones are the same. I see what you’re saying. A quick press of power + volume up takes a screenshot, but if you hold the buttons a little longer it does bring up the “slide to power off” screen. I had no idea it worked, and furthermore it makes little sense to use the same button combination for two different things (it gets confusing). Anyway, thanks for clarifying. I’ll also note that when powering on a newer device like an iPhone XS, the power button needs to be held down longer than it does than on past devices. With all my old devices, dating back to the iPod touch, pressing the power button for a couple seconds will suffice; the Apple logo then appears, and all is well. When I first got the XS I had a brief panic attack as that didn’t work, and I thought it had died prematurely. But it requires the power button to be held down for a longer period of time, until the Apple logo appears. It’s still something I haven’t fully gotten accustomed to. This has got to be an April Fool’s joke. Nice try. 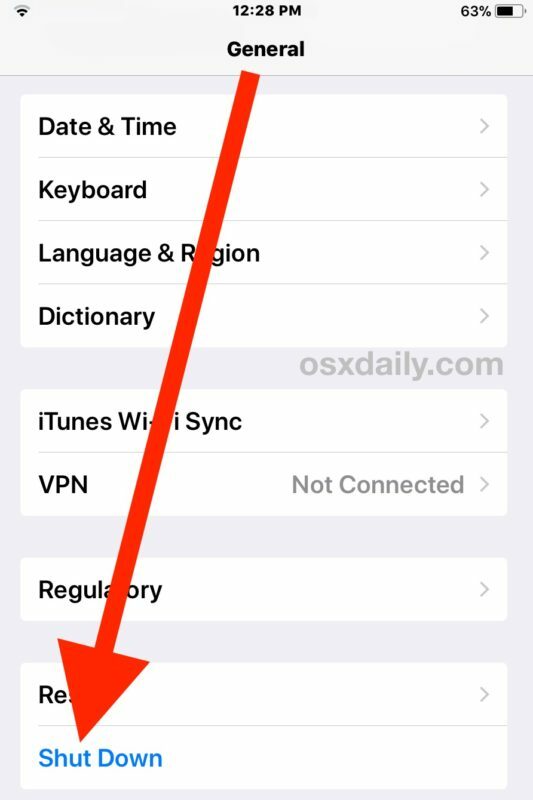 « What is the Screen Time Passcode in iOS 12?